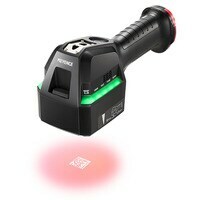 1D/2D Code Reader SR-2000 series Obtain a wider field of view and greater depth of field at a longer range. Work as fast as the targets can move. 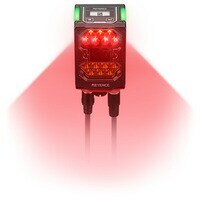 No experience is required to master the SR-2000 Series. Just install the reader for vastly improved reading range and achieve even better reading stability. Handheld DPM Code Reader SR-G100 series The SR-G100 Series is capable of reading at remarkable speeds, even with hard-to-read codes.